It may be winter, but inside it’s hot and steamy. 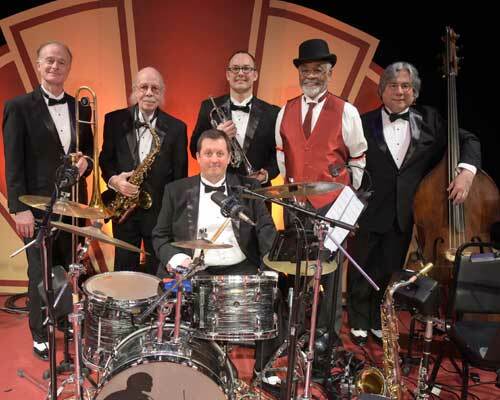 The jazz era is back and it’s at Westchester Broadway Theatre. 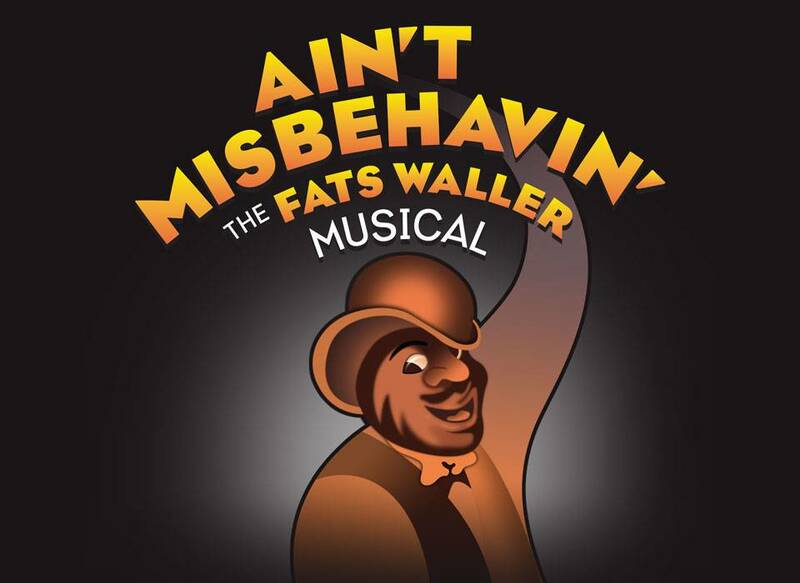 From the music of one of the most popular musicians of his time, Thomas “Fats” Waller, the 1978 Tony Award-winning musical show Ain’t Misbehavin’, The Fats Waller Musical Show will keep you warm on a cold night with its infectious energy, incredible songbook, and exceptional performances. Originally conceived by Richard Maltby, Jr. and Murray Horwitz; originally created and directed by Maltby, Jr., and with original choreography and musical staging by Arthur Faria, this dazzling confection takes to the stage under the skilled direction once again of Maltby, Jr. Featuring much of Waller’s outstandingly prolific catalog, it’s a dynamic dive headlong into the Harlem Renaissance. Crafted with complete authenticity and in honor of a true master, Ain’t Misbehavin’ will have you wishing you, too could jump to your feet and join the company in lively song and dance. 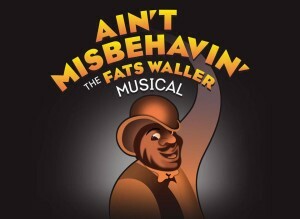 And Ain’t Misbehavin’ is in fact a joyful ride. With simple staging, the performers take front and center, allowing them to collectively embody Waller (after all, he was dubbed “Fats” because of his portly proportions). Musical Director William Foster McDaniel remains on stage throughout tearing up the ivories and is backed by outstanding musicians Jay Mack on drums; David Dunaway on bass; Brian Uhl on trumpet; Steve Bliefuss on trombone; and Robert Carten on reeds. Von Ann Stutler is Musical Contractor. 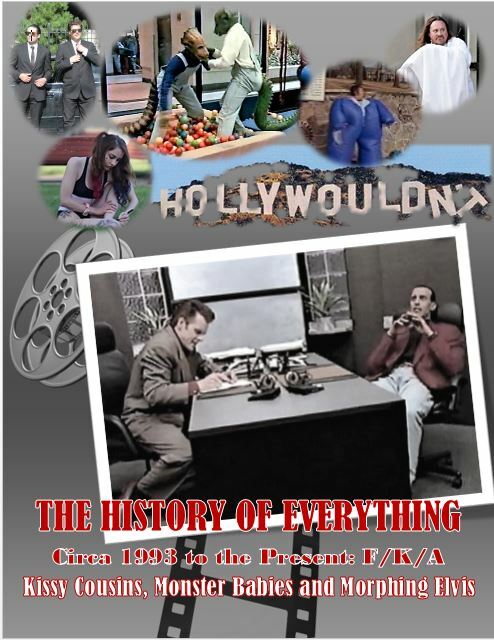 Kudos to Luther Henderson for musical adaptations, orchestrations & arrangements; to Jeffrey Gutcheon for vocal & musical concepts; and to Gutcheon and William Elliot for musical arrangements. Shout-outs to Steve Loftus for stage design; Keith Nielsen for costume design; Andrew Gmoser for lighting design; and Mark Zuckerman for sound design; as well as to the rest of the production staff for contributing to the entirety of the gestalt. Go for the songs. Go for the history. 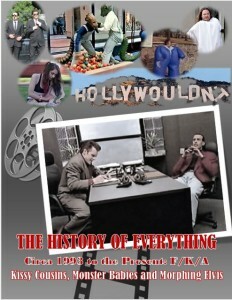 Or just head to Westchester Broadway Theatre to have a roaring good time. The entire cast gave virtuoso performances, not only bringing to life the nuanced layers of the songs, but channeling the wit and talent of the master, himself. Indeed, in many ways it felt like Fats was in the house having a grand ol’ time. Kudos to the entire cast: M. Martine Allard (Nell); Ron Lucas (Andre); Tony Perry (Ken); Amy Jo Phillips (Armelia); and Anita Welch (Charlaine). Props also must be given to Musical Director William Foster McDaniel. Even if you are not a Fats Waller fan (or you’ve never heard of him), the music is pleasing to the ear, the performances will keep a smile on your face and you will get a rare treat – a musical trip back in time to the birth of jazz. Ain’t no reason not to see WBT’s Ain’t Misbehavin’ – TODAY!